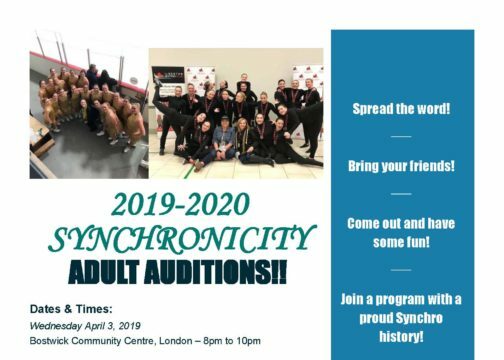 The 2019/2020 Synchronicity Tryouts will begin in April, for full details see the poster below. 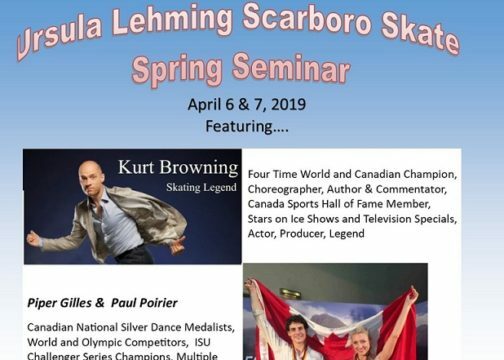 The Scarboro Figure Skating Club is pleased to announce their Spring Seminar featuring skating legend Kurt Browning, World and Olympic competitors Piper Gilles & Paul Poirier, along with dryland trainer Irina Razgulajevs and Joel Wood, Canadian Professional Dance Champion. 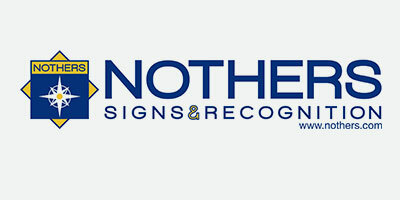 For more information and registration please follow this link. 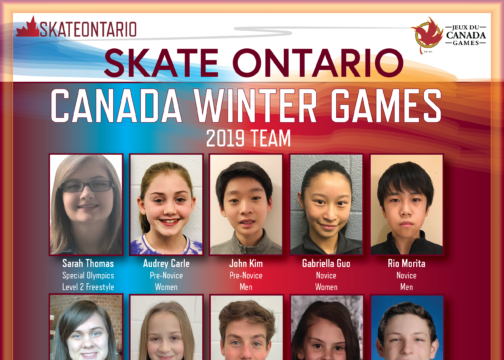 We have a late addition athlete to our Canada Winter Games roster, Sarah Thomas. 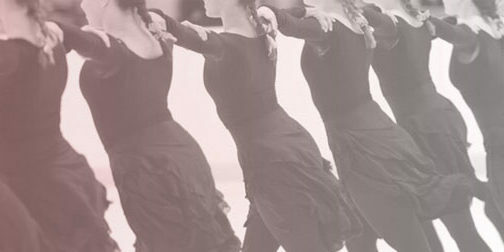 Stay tuned to our social media sites for updates of our 15 athletes progress when the skating segment of the Games begin on February 25. 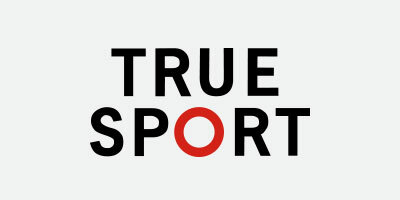 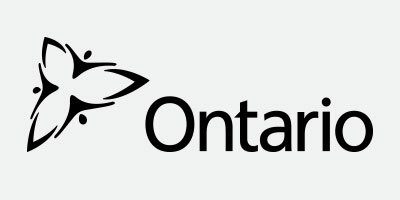 Best of luck to all the Skate Ontario athletes! 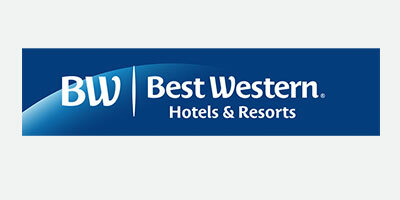 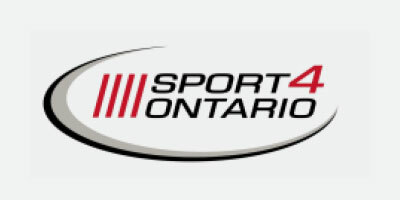 To view the SO Super Series interim results as of February 19, 2019 please click here. 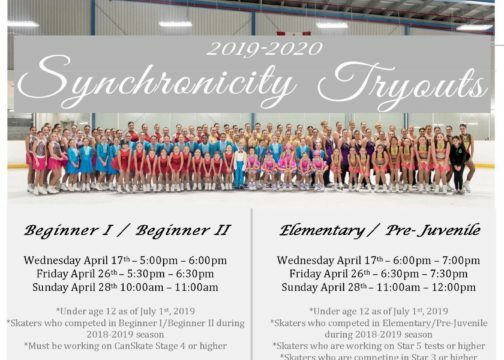 For any questions please contact Patricia Glenwright. 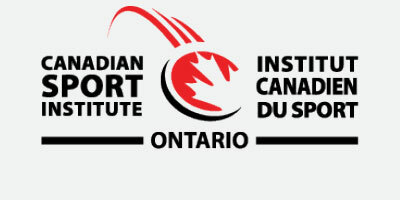 To view the final list of athletes who have registered for the Skate Ontario Super Series please click here. 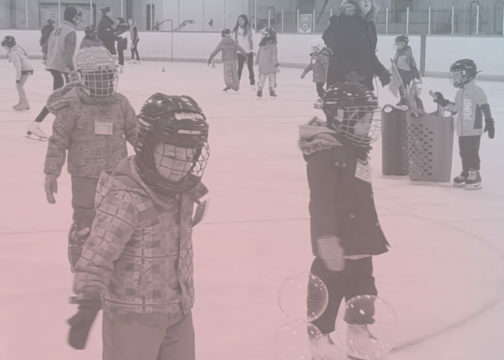 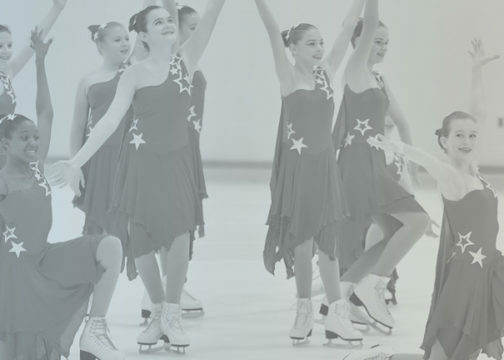 For more information about the qualifying structure and maximum entries for Skate Ontario Provincial Championships, please click here. 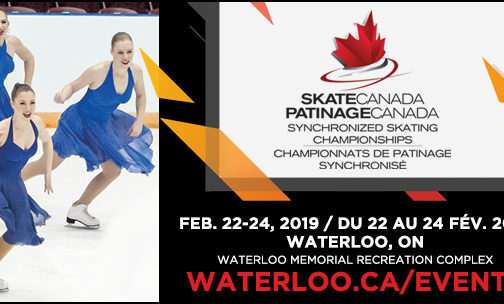 To view the final list of teams who have registered for the Skate Ontario Synchro Series please click here. 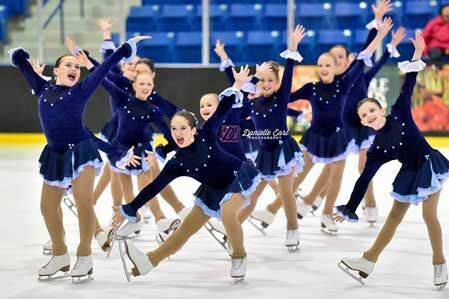 For more information about the qualifying structure and maximum entries for Skate Ontario Provincial Championships, please click here.